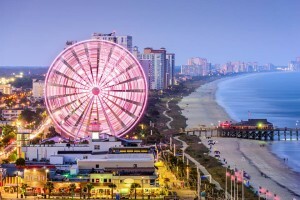 September in Myrtle Beach is full of exciting festivals and events. We highly recommend planning a trip during the month to catch the excitement and make new memories. Here’s a list of the top events happening in September. Beach, Boogie & BBQ Festival: If you are a fan of BBQ then this event is for you! The Beach, Boogie & BBQ Festival takes place at The Market Common September 4 & 6 from 6-9:30p.m and September 5 from noon-10p.m. Unlimited samples are available for $10, and kids 8 and under are free. 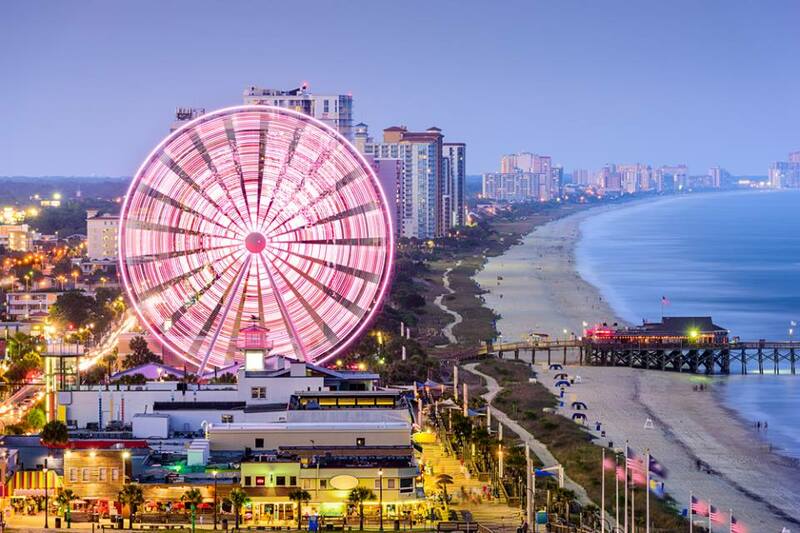 The event will offer many activities including a wing competition, live entertainment, Myrtle Beach Car Club Shows, arts & crafts, corn hole, and more! SOS Fall Migration: The shag dance event is back by popular demand! You can enjoy the SOS Fall Migration from September 18 – 27th at a variety of venues across Main Street and Ocean Drive in North Myrtle Beach. The week will be full of dancing, delicious food, drinks and more. Don’t know how to do the shag dance? No worries, there will be plenty of professional instructors ready to help you dance the day away. Fall Bike Week: September 25th – October 4th is the perfect time to bring the Harley to Myrtle Beach and enjoy time with family and friends. The rally lasts for ten days, and all bikers are welcomed by businesses of the Grand Strand. There are many events and activities that take place during Fall Bike Week including live music, entertainment and more. St. John’s Greek Festival: Calling all Greek food lovers! This event is for you! On September 24 – 27th, the festival will take place at St. John the Baptist Greek Orthodox Church in Myrtle Beach. Admission is $1 for all guests. There are plenty of mouth-watering Greek foods, delicious drinks, music, vendors and more. You don’t want to miss it. Many events bringing in the Fall season including the SOS migration, St John's Greek festival and many more.